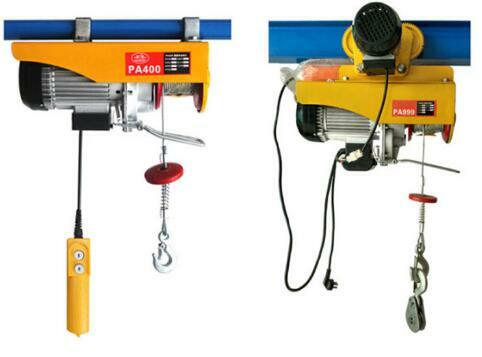 2.Manual crane hoist HSZ Pulley block with Automatic double-pabraking system; Double-cover protection; thick friction discs; safety latches; overload protection. 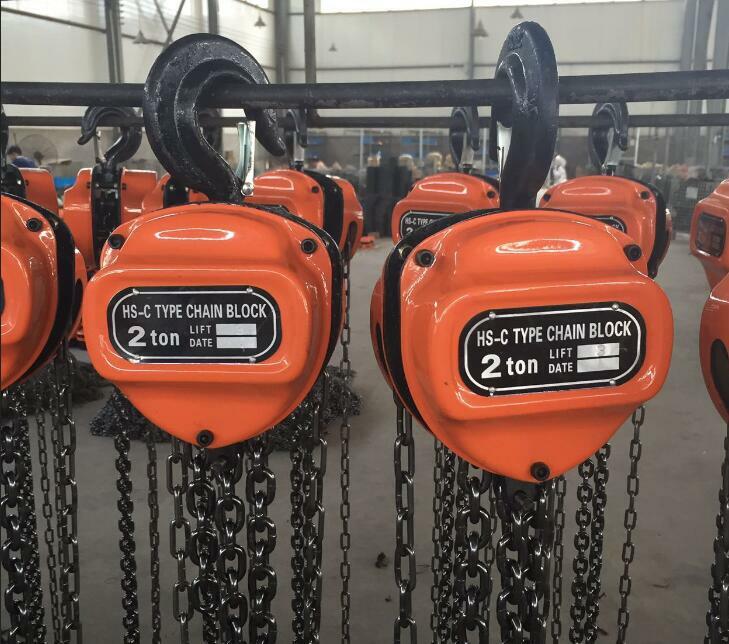 3.Manual chain block with Excellent quality, top in China, always the leader. 4.Chain pulley block Large stand best chain machine produce group in China, which imported from Wafios Germany and Italy. 5.Hand chain block Excellent after-sale serve, market agent support and protection. 6.Sample order and trail order are acceptable. 7.Accept OEM, more than 30 years OEM experience for world brand company. 9.Tested under 1.5 times the working load limit. Breaking load is 4 times the working load limit. 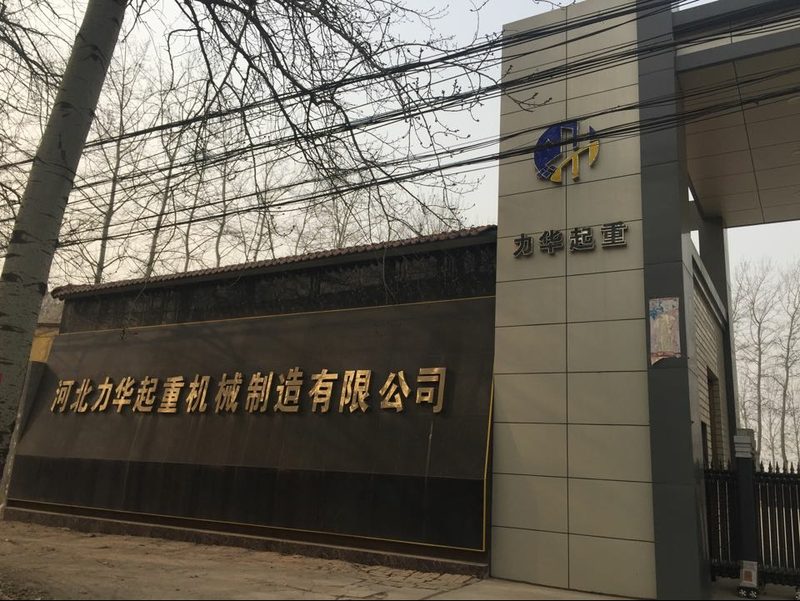 Hebei Lihua Hoisting Machinery Manufacturing Co,.Ltd is located in the hometown of hoisting products Hebei Province Qingyuan County. 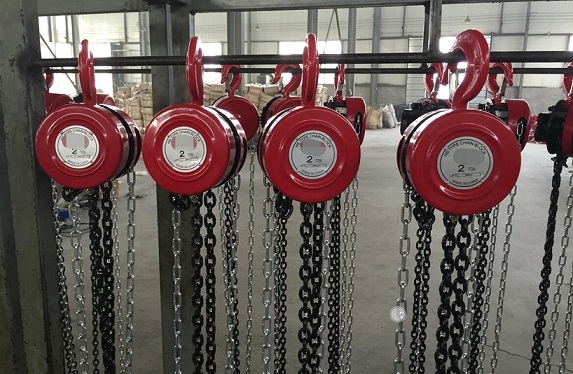 Lihua Hoisting has about 30 years experience in produce hoisting products, including electric hoist, chain hoist, lever hoist,G80 chains, manual trolley, lifting slings etc. And our products exported to most countries of world with a long great reputation. Our company set up a series of strict framework of management and perfect system of quality guaranty, as well as check methods, in the spirit of [regarding science and technology as previous guidelines, existing through great quality, developing through credit, seeking benefit by strict management". With excellent quality,good service and excellent reputation, we win all customers trust. In 1995, we were awarded"Standard enterprise of the state quality management" by the National Machinery Ministry. And also passed the TUV CE, GS safty certification in 2000, ISO 9001 quality system certification in 2001. Our products accepted by People`s Insurance Company of China. 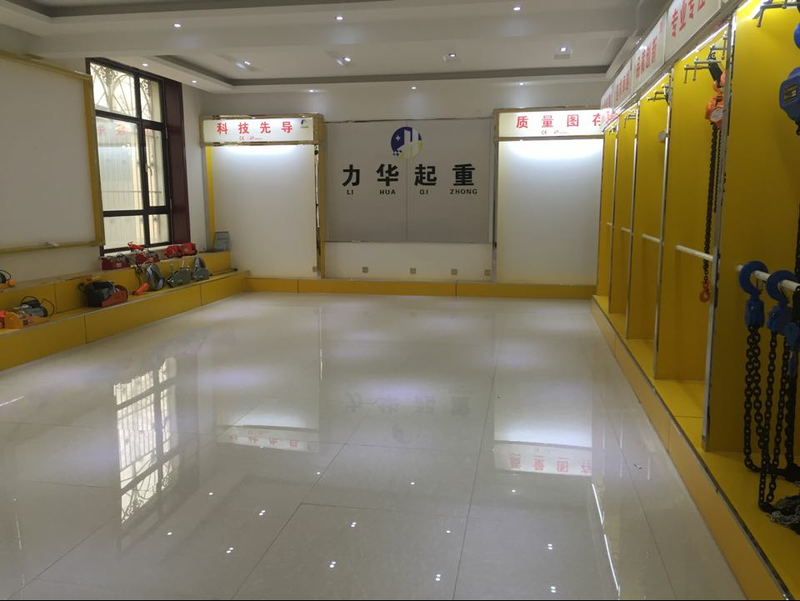 Lihua Hoisting warmly welcome all friends domestic and abroad visit and establish nice cooperations.